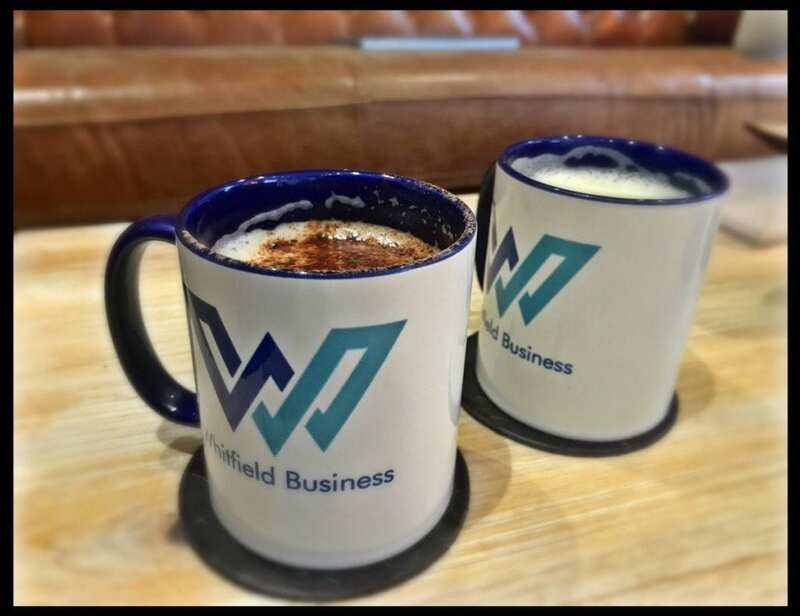 Whitfield Business Hub is best known for providing serviced offices; ready to go spaces with one simple monthly fee. However, it is their Virtual Office Services that are experiencing the strongest growth. So who uses virtual service and why? There has been an incredible rise in start-up companies in the UK. Shows like Dragons Den & The Apprentice have encouraged people with great ideas, solutions to frustrating problems or simply the ability to evolve a great product to set up on their own. Many start-ups emerge from a back bedroom or passenger seat of a van but this is hardly an image to portray to a potential client. So they utilise a virtual office to give them a physical presence. This can range from merely a registered address to full mail management. The business benefits from the large, professional image of a business centre rather than a home address. A degree of separation can be kept between business and personal, often handy to keep pestering salesmen, legal or tax documents, bills, suppliers and other distractions at bay. 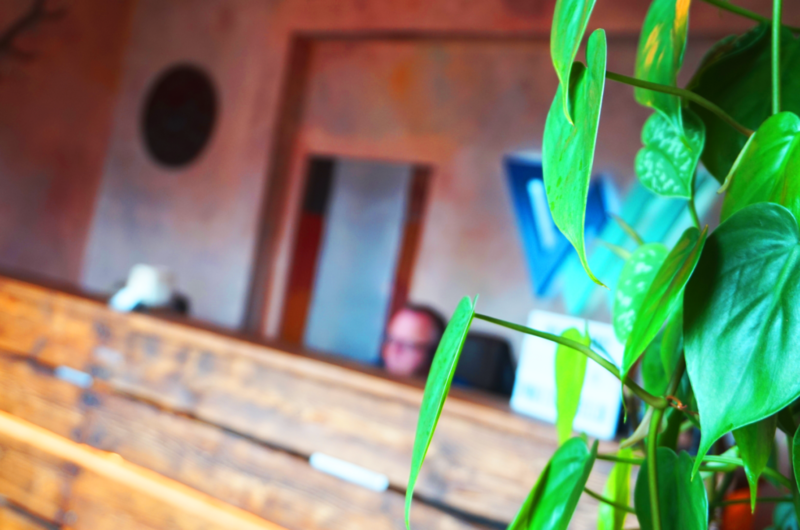 There are meeting rooms available, so a company’s clients can park securely (& free) to be welcomed into a lovely reception & greeted by a really friendly team. Then they’re ushered into the privacy of spaces with business facilities; bit more professional looking than meeting in a Costa. The reception is available to handle a company’s mail. This can range from simply storing it safely until it’s collected through to scanning (some or all) mail & emailing it. They also provide drop off & collection points for parcels. A company can have a telephone number going to Whitfield’s reception. The receptionists will see the particular company’s line is ringing, answer in their company name with any script required. They can act as simply a switchboard, forwarding calls to mobiles, take messages, book appointments; whatever an individual business requires. A very easy way to provide excellent customer service 52 weeks a year without the expense of employing someone. 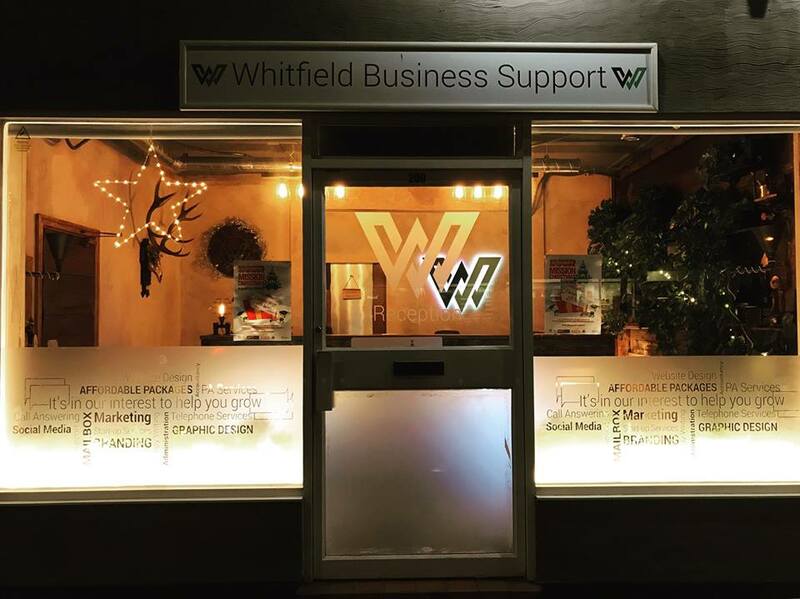 Whitfield also provide telephone numbers from local prefixes for the Wirral, most other national numbers, free-phone, local-rate & premium rate numbers. Overseas often use the mail open & scan service. It’s a very cost effective way of having a presence in the UK. Likewise many also take advantage of having a UK telephone number with English staff answering within typical UK working hours. The virtual office services allow businesses to present a professional image, handle multiple incoming calls, manage their mail & other administrative services at a fraction of the cost of employing someone. Loads of benefits which allow business owners to concentrate on their core skills without worry.